Several movies were released on Christmas. We have a review for The Gambler and Into the Woods. We also saw Wild recently and we chime in with our opinion on that. The Interview and the drama with that has been in the new recently and so we have to talk about it. What prevents Janet from following Miley and James Franco on Instagram. It baffles Steve and she she defends her decision. Janet has been off this week and so we have spent alot of time together. Is that a good thing or a bad thing. Frozen – why the heck is it everywhere? Winter insulation – Not a topic to bring up with your girlfriend or wife. Listen in to hear how this topic can go badly. 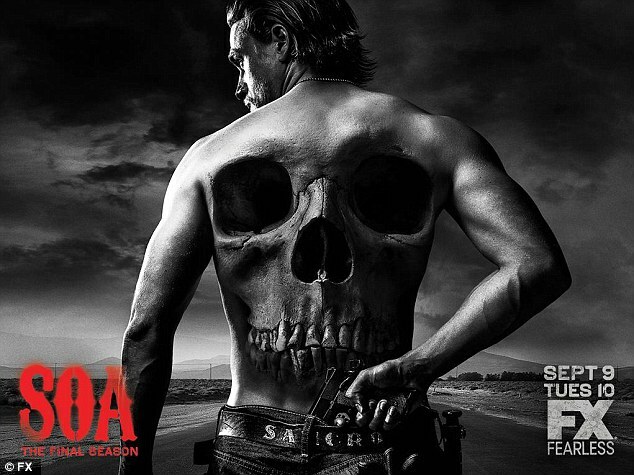 Sons of Anarchy finale…. No worries we don’t reveal any spoilers. But WOW!!! Steve could never be a Mormon… all that bike riding. Gluten is in everything and hot sauce is to blame for Steve’s Taco Bell problems. Sit tight and listen to Steve’s theory of brain processing and it’s connection to balding. This and so much more – listen in for your chance to win! !